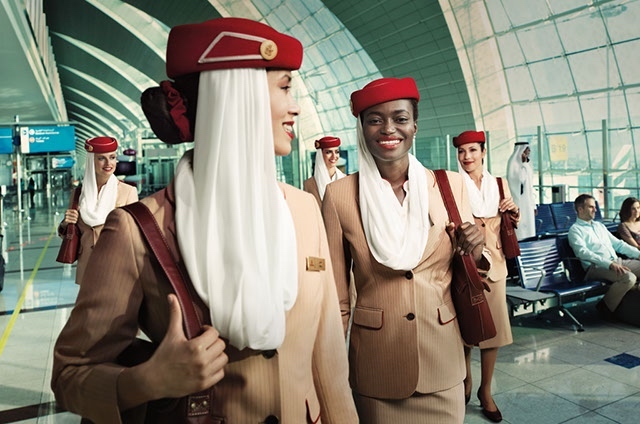 New details have emerged of a “major global cabin crew recruitment drive” by Abu Dhabi’s Etihad Airways which will see recruiters from the airline visit 19 cities across four continents over the next few months. The airline says it is looking for “individuals with outstanding hospitality experience” and the first few Open Days and invitation only Assessment Day’s are set to take place within the next few days. The next two Open Day’s will be taking place in London and Dublin on the 24th and 27th January respectively. From there, the recruitment team will be holding Assessment Day’s in Slovakia, Romania, Serbia and Lebanon. From the end of March, further recruitment events are scheduled to take in Greece, Egypt and South Africa. Details of all the events and more information on the application process can be found in our Step-by-Step Guide. “In each of these cities we will be inviting up to 120 of the strongest candidates with remarkable hospitality skills to join us at the recruitment days to support the operational growth of our airline including the arrival of new, next-generation fleet this year,” explained the airline’s Vice President of Guest Service and Delivery, Linda Celestino. Those candidates who are successful will undergo a comprehensive training course in Abu Dhabi, which includes all aspects of cabin safety and service delivery at Etihad’s purpose-built training centre, the Zayed Campus. Despite a number of cutbacks at the airline, cabin crew are still provided with a tax-free income, company medical insurance, concessional travel benefits, transport to and from work, and fully furnished company accommodation in Abu Dhabi. Other benefits include discounts at food and beverage outlets across the UAE, as well as leisure activities around the city. This is the first time Etihad has recruited new cabin crew in over a year after the airline suffered some serious financial setbacks. The airline has scaled back its global ambitions over the last 12-months and it recently emerged that a number of pilots would have to be made redundant as its route network shrinks. 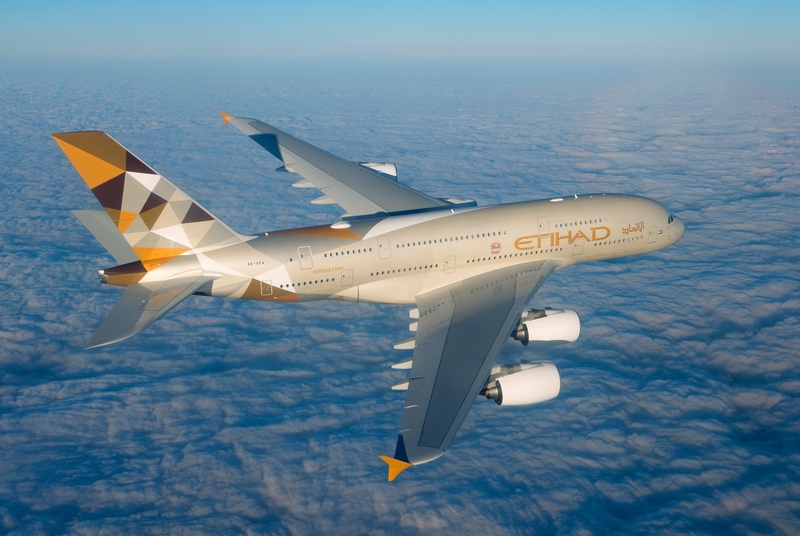 That being said, Etihad is still backed by the government of Abu Dhabi and any suggestion that the airline is going to suddenly disappear are far off the mark.